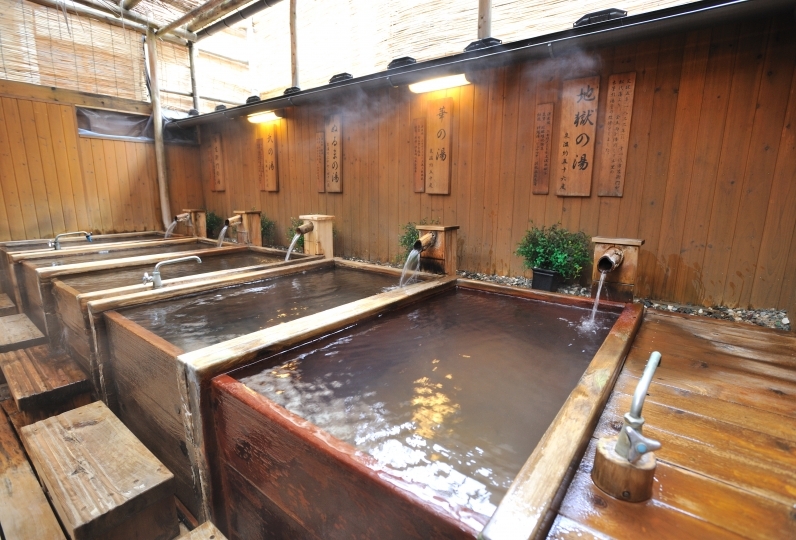 The hot water of Asama has boiled without waning for over 1000 years. 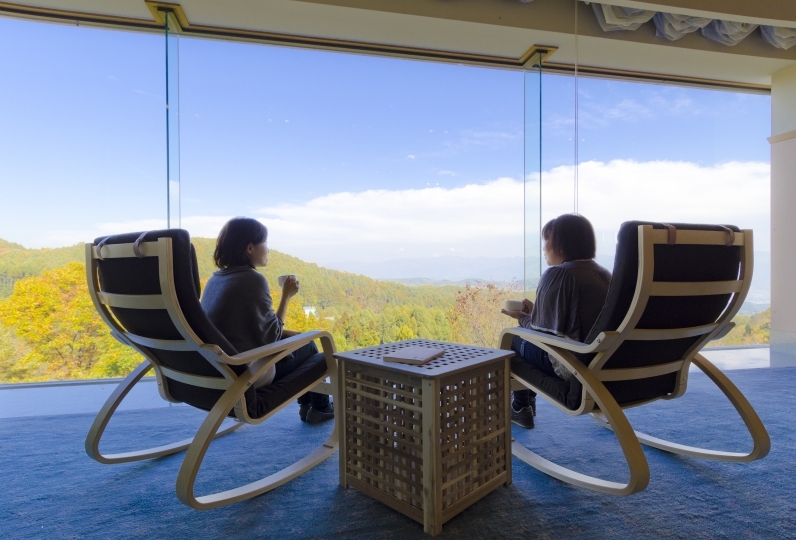 Surrounded in Mother Nature, the ryokan in Asama Hot Springs Fujinoyu is in the land of Matsumoto, steeped in history and culture. Here the symbol of Matsumoto, the Matsumoto castle greenery, artifacts, and crafts made from skills passed down through the generations are welcome to guests visiting to see the items that speak of this land's history. 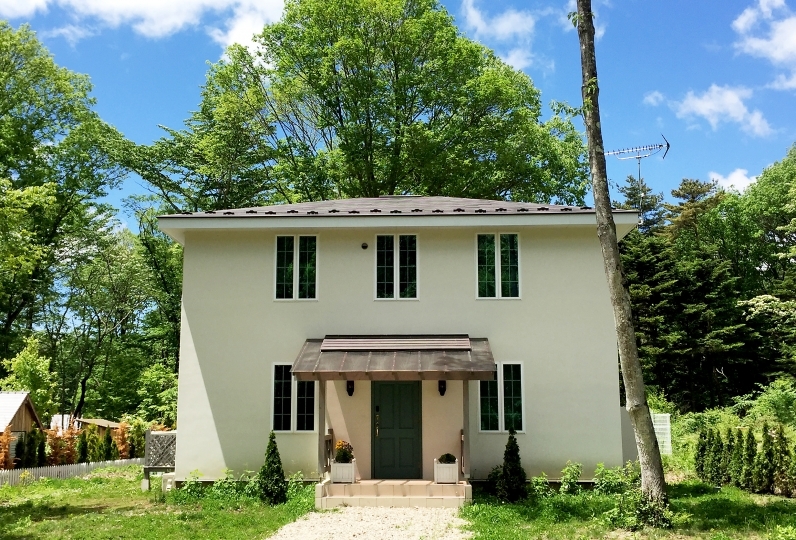 All 10 rooms are straight-Japanese rooms devoted to a certain taste. The flower placed in the alcove was grown by the proprietress. 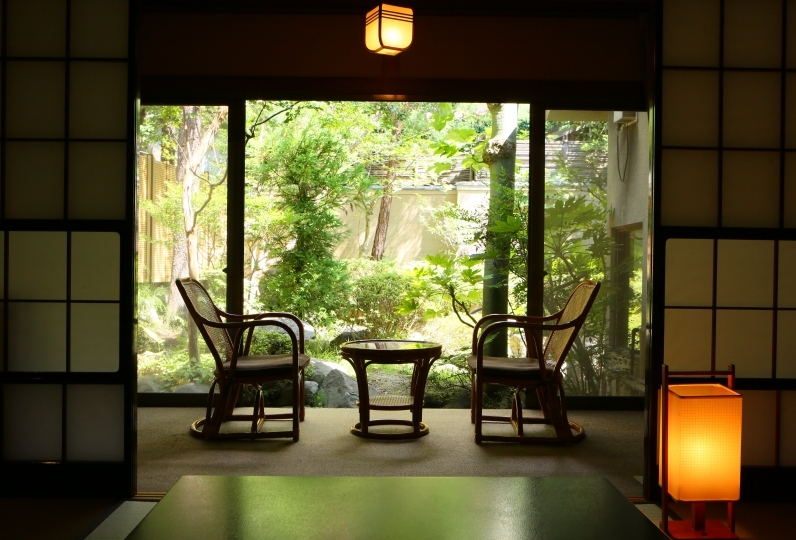 We hope you relax in this space whose pride is "a ryokan from long ago." 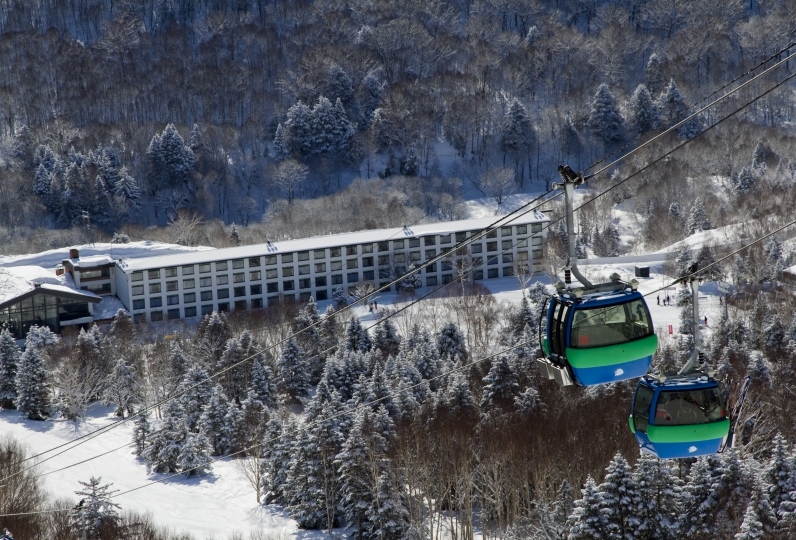 Meals are the gem of kaiseki meals that make use of Shinshu ingredients. Both dinner and breakfast are specially serviced in-room. One may enjoy a leisurely meal in a private space. 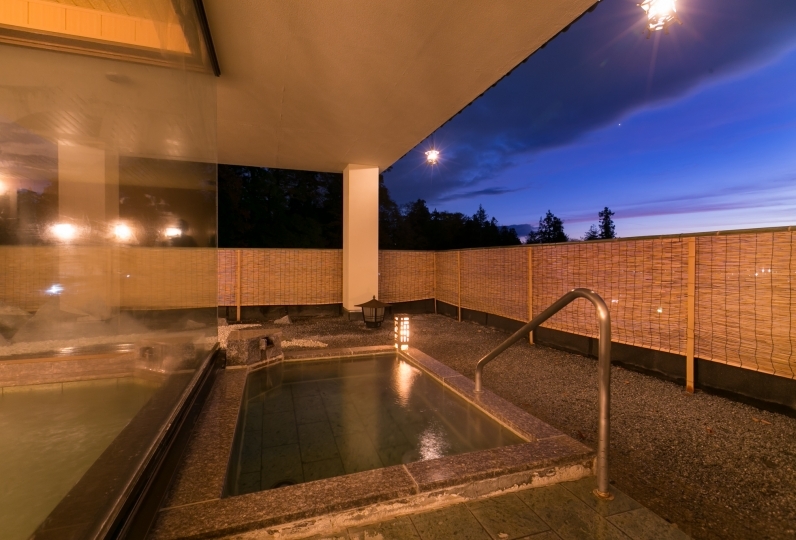 The large public spas, where the seasonal colors change the Japanese gardens, will warm you to the core in the reservation baths with the gentle elegance of tatami and the retro tiles from the start of the Showa era. We hope that you enjoy the live hospitality with the traditions passed continuously from long before. I stayed in a room ryokan for the first time in a while. Preparing meals, raising and lowering the futon, preparing on our immediate side, I was nervous, it was nice to be tired but a very young girl. I used it on a girls trip the other day. We were happy to use everyone 's customer service very pleasantly. I had my yukata rented for a while and it was a good memory. Both breakfast and dinner were delicious and satisfying. Thank you very much! 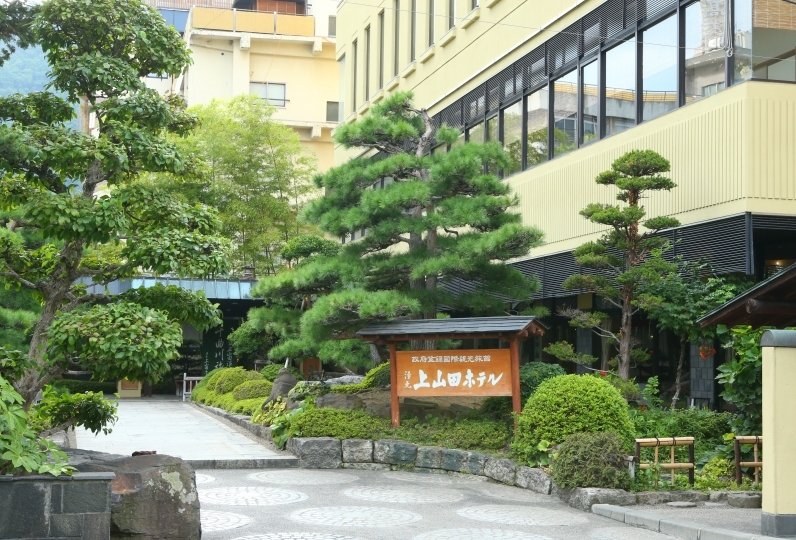 Asama Onsen is a famous hot spring recorded in the annuls of Nihon Shoki from a thousand years ago. 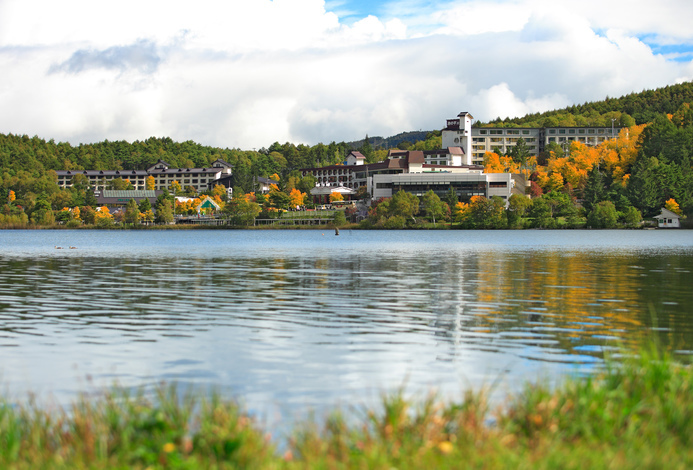 The hot spring surrounded by Mother Nature and steeped with history and culture is a hot spring known as the "waters of beauty" from long ago, as it smooths the skin with a dip in the pure alkaline hot spring. 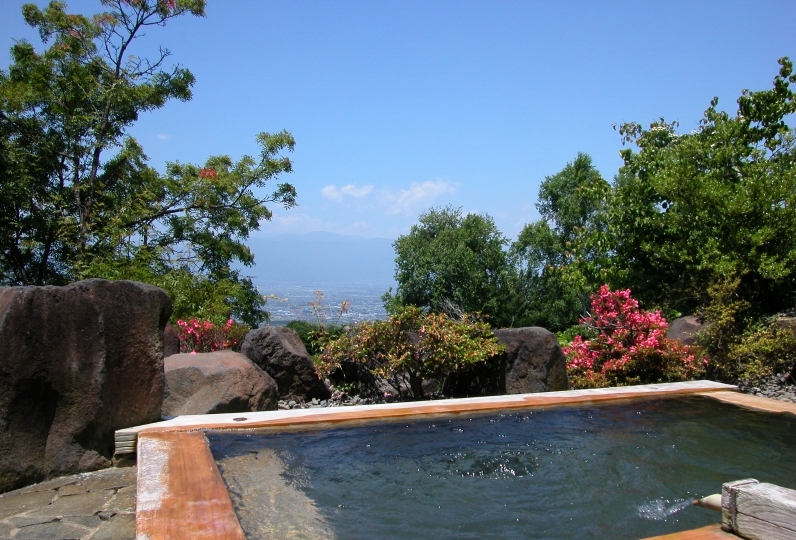 In the clear and mostly odorless hot spring enjoyed by tens of thousands of people, one can effectively warm the body to its core. 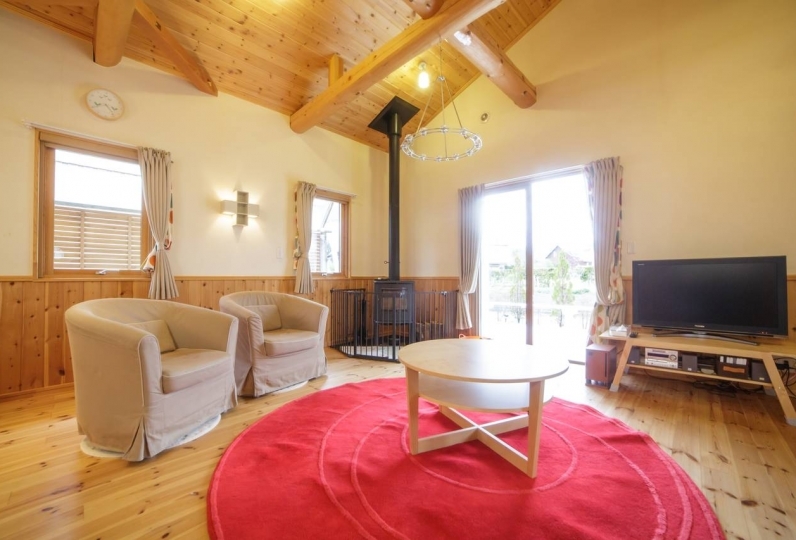 We hope you stretch your arms and legs and relax in this spacious bathhouse. A 100% natural hot spring. 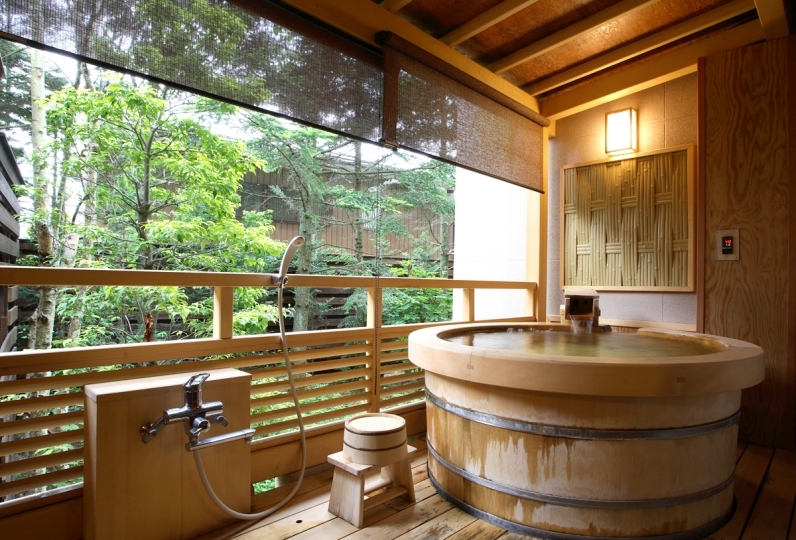 We hope you enjoy a pleasant bath with tatami and retro tiles from the early Showa era. [Notification] From April 1, 2018, the hotel will be a smoke-free environment. 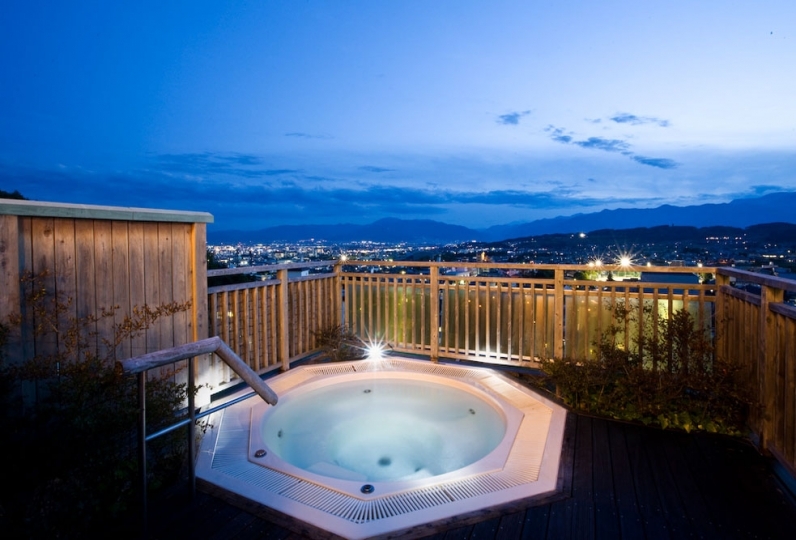 ・There are no guest rooms with en-suite outdoor spas. ・We charge a toddler facility fee for children over the age of 3 but not yet of elementary school age. This is also applicable to children who do not need meals or bedding. However, infants (no meal/bedding) 0~2 years old can use the facility for free. Toddler meals will be a children's lunch. Please inquire if Lower elementary school children wish to have children's lunch.